If you're looking to satisfy your shawarma cravings then Carter's Blue is here to your rescue. This restaurant has a vast menu that includes North Indian, Mughlai, Chinese, and Lebanese cuisine. 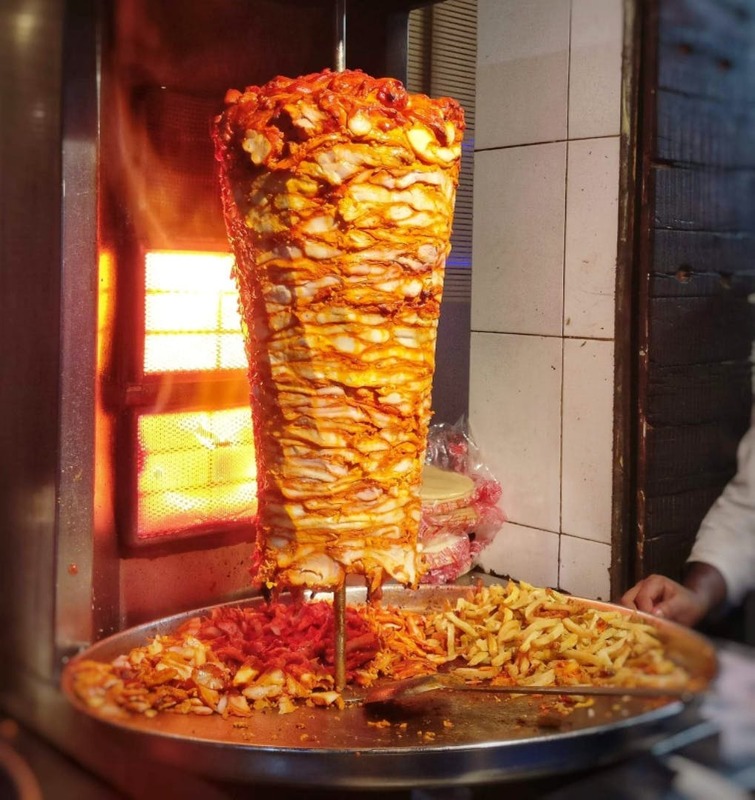 It's famous for its shawarma and rolls. I would definitely recommend their chicken tikka roll, paneer and chicken shawarma, falafel, and Singapore noodles. The food served here is delicious, and the service is prompt and efficient. To add to this, everything is reasonably-priced and you won't end up burning a hole in your pocket. The restaurant is pretty small and cramped up. Hopefully, they will expand in the near future.